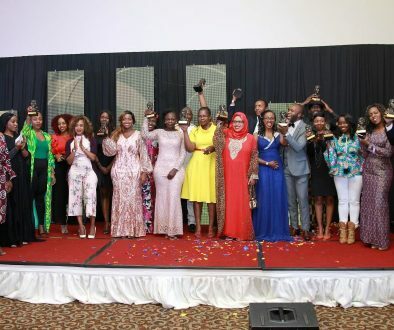 On 5th May 2014, the 3rd edition of the Kenyan Blog Awards winners’ gala was held at the Intercontinental Hotel Nairobi. The event was bigger in terms of the number of categories being awarded as well as the number of guests in attendance. There were 17 categories with the Best County Blog and Best Health Blog being new categories for the awards. There were over 800 blogs and a panel of judges picked nominees in the 17 categories. Voting was then opened on our website and we had over 50,000 votes. The winners were announced at a night full of surprises from the gifts the sponsor had to the winners being announced. One category, the Best Sports category was the highlight of the night as it emerged that there were 2 winners due to a tie in the voting. www.michezoafrika.com and www.futaa.com were the winners. Media personality Larry Madowo once again came on board as the host for the evening. 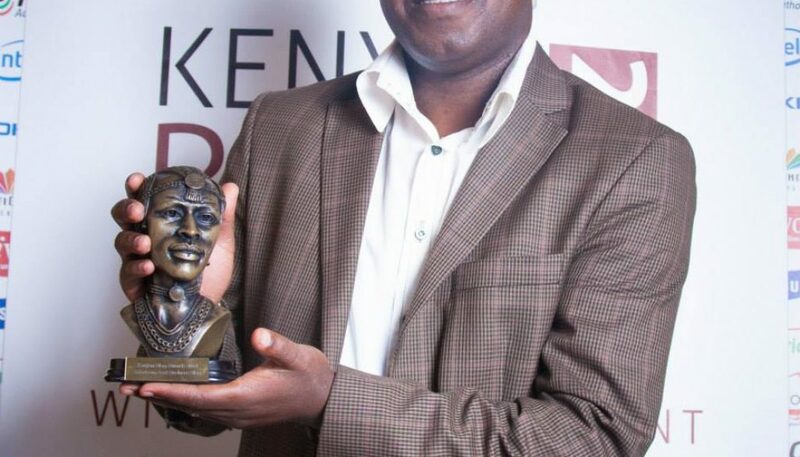 The big winner of the day was Jackson Biko (bikozulu.co.ke) who emerged victorious in 2 categories; Best Creative Blog and Kenyan Blog of the year. 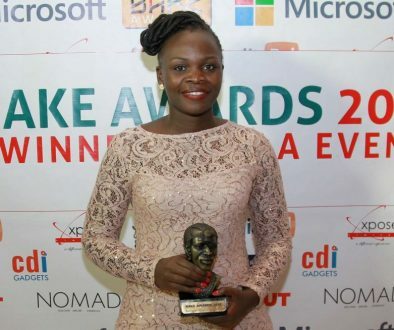 The awards attracted sponsorship from HIVOS, Safaricom, Samsung, Nokia, Intel, Xpose Limited, Multichoice and the ICT Authority.